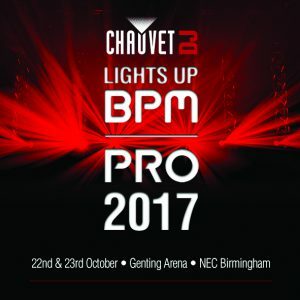 Traditionally, the CHAUVET DJ Arena is one of the highlights of the BPM|PRO show. 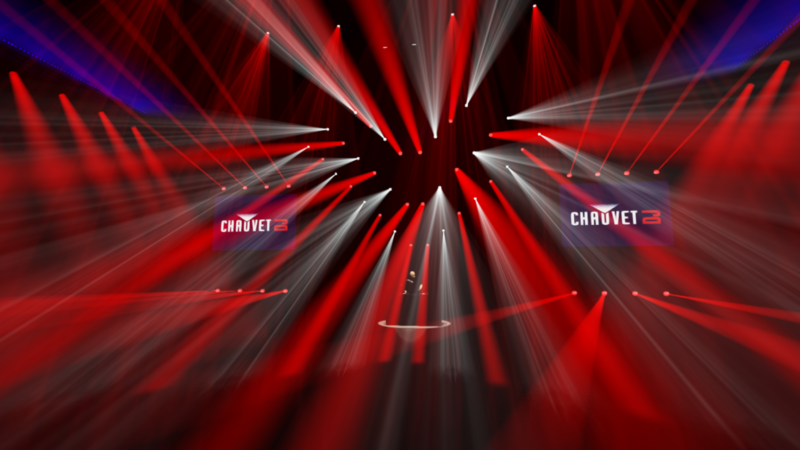 This year, we’re kicking it up a notch with over 300 CHAUVET DJ fixtures that will make the room come alive with lighting that encompasses the audience as well as the stage. To demonstrate the full capacity of CHAUVET DJ fixtures and to create a true ‘club’ feel, we’re setting up walls of light with pixel mapped Festoon RGBs while the Intimidator series will add power to the stage, where the audience will get the chance to see DJ JAZZY JEFF, Jordan Suckley, Leftwing & Kody and many others in action. To top it all, a series of EVE, COLORband PiX-M USB and FXpar 9 fixtures completes the Arena light design. 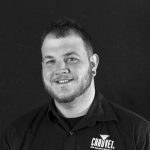 Check out the interview with our very own CHAUVET DJ product specialist Toby Freeman, who designed this year’s Arena, and find out exactly what you can expect. P.S. Curious to see how SoundSwitch performs in a club setting? Check out German DJ Eskei83 on Monday morning at 11:30 in the CHAUVET DJ Arena for a full set backed by SoundSwitch.